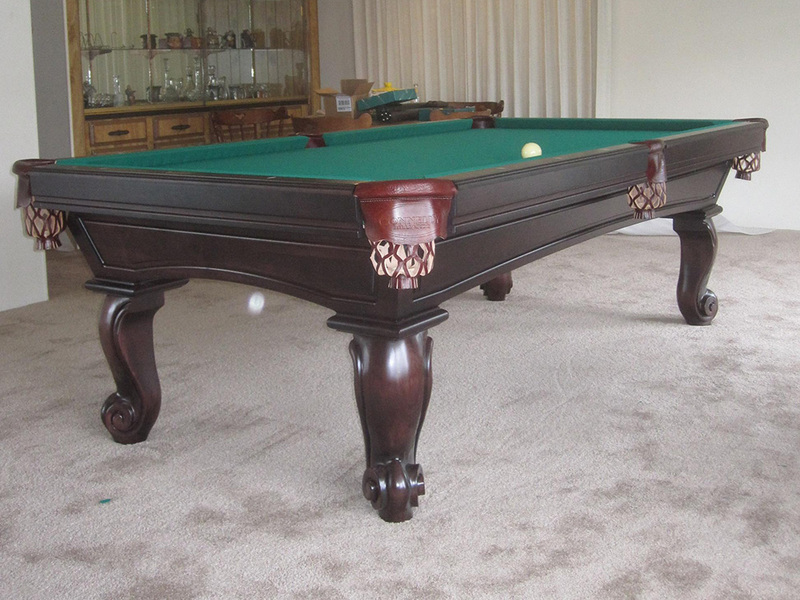 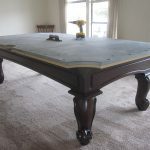 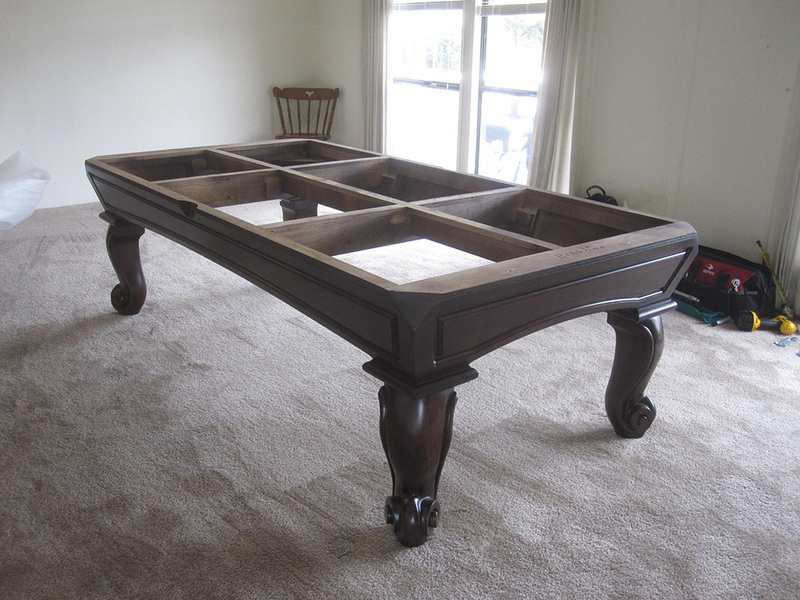 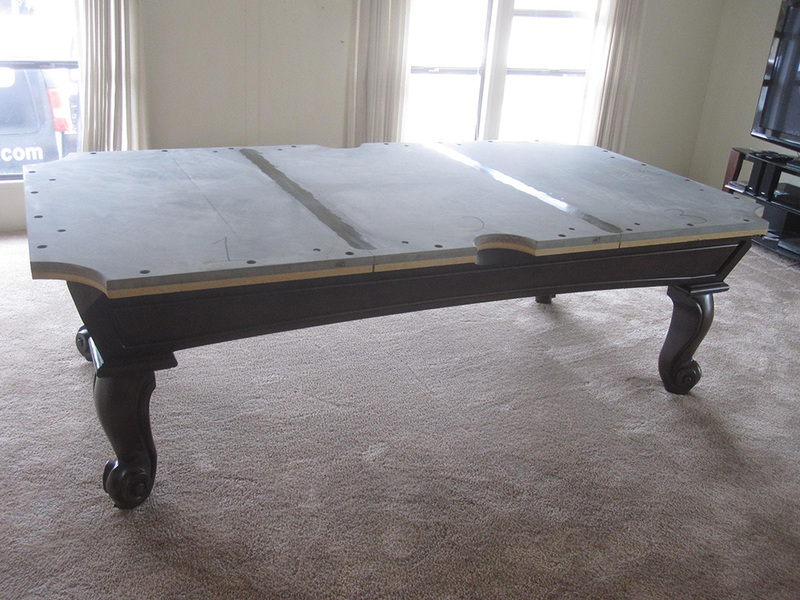 Here is another beautiful, well built, American made Connelly pool table we delivered to our client’s double wide mobile home in Anaheim, CA. 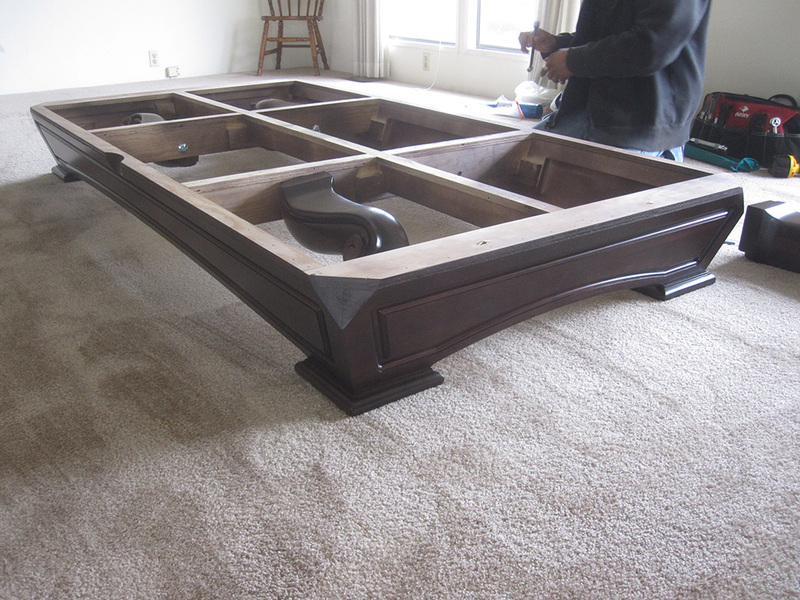 The solid maple eight foot San Carlos went together perfectly as usual. 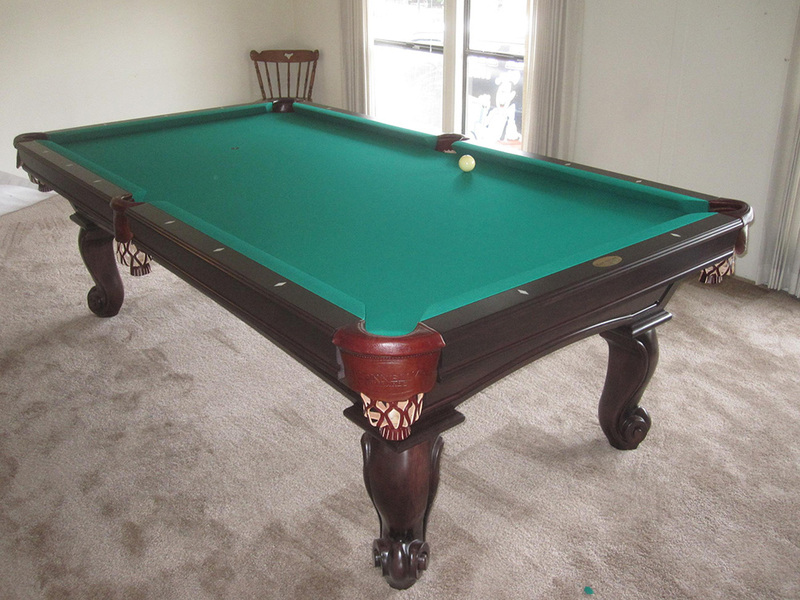 Our client had shopped around at other Orange County billiard stores in the area, but was shocked at some of the prices he had seen. 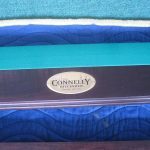 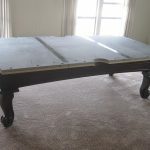 He told me that although he hadn’t heard of Connelly Billiards, that didn’t mean he wanted to spend an extra $700-1000 on a Brunswick or an Olhausen pool table just for the nameplate. 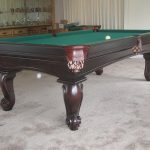 Although there are cheaper Brunswick models available, such as some of the models in the “Contender” series, these models are just over glorified imports. 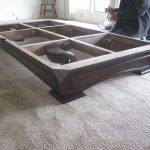 They are not as “Authentic American” as they claim! 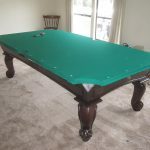 When I was at my client’s mobilehome installing his pool table, he told me that he had gone back to my competitor’s shop to buy a custom cue. 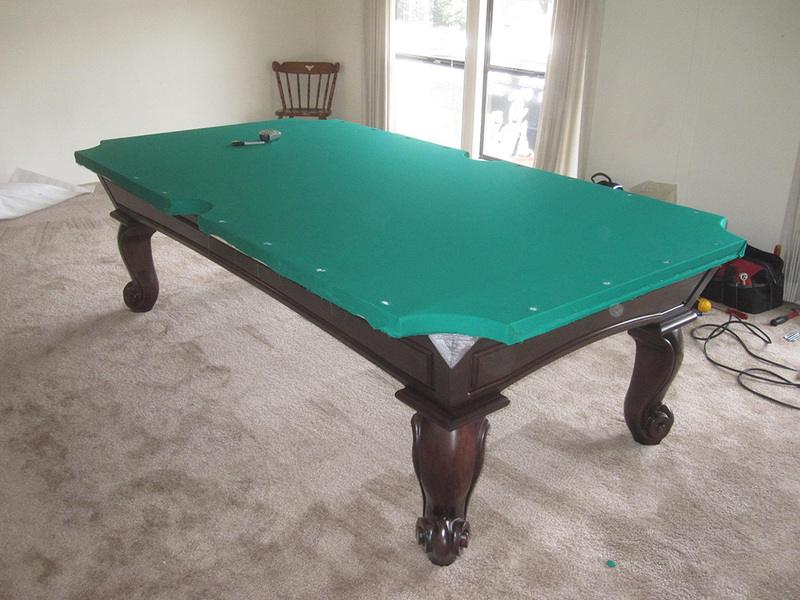 The salesman remembered him shopping there for a pool table and asked if he was ready to buy. 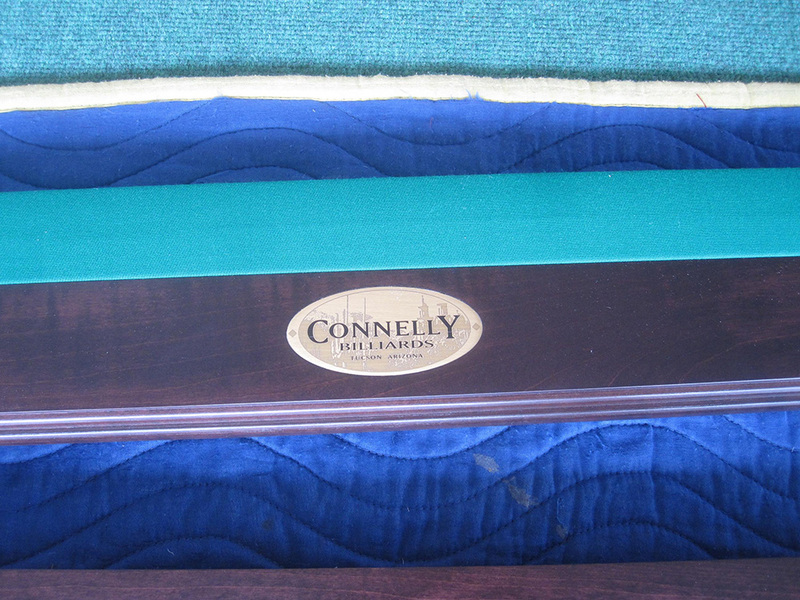 My client replied, “No, I already ordered a Connelly from DK Billiards”. 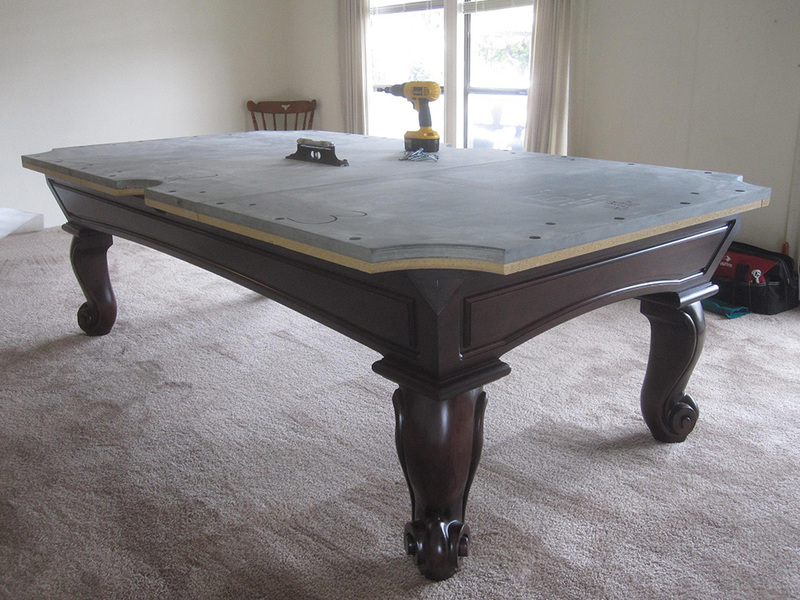 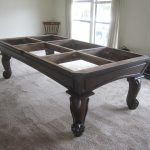 The salesman replied, “Well, at least you got a good table”.